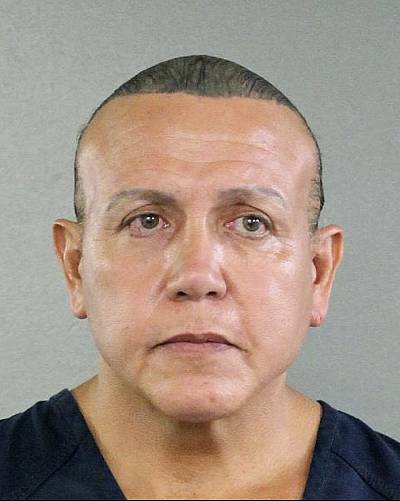 A Florida man suspected of sending more than a dozen pipe bombs to prominent critics of President Donald Trump last year on Thursday pleaded guilty. 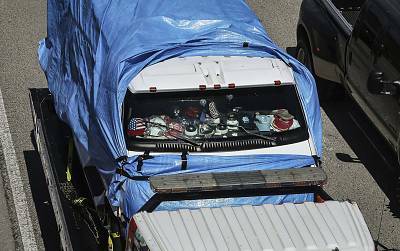 Cesar Sayoc entered the Thursday before a federal judge in Manhattan, NBC New York reported. He had previously pleaded not guilty. Sayoc, 57, was arrested on Oct. 26. He was charged in what prosecutors have called the "alleged execution of a domestic terrorist attack" that involved mailing 16 improvised explosive devices to 13 victims throughout the country. 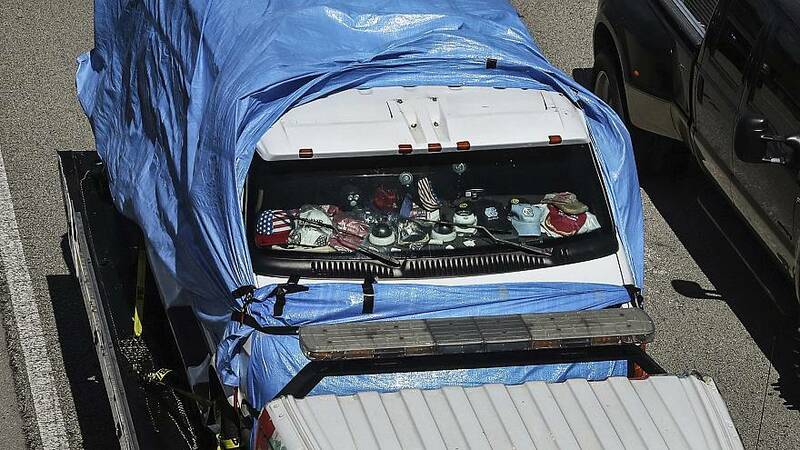 William F. Sweeney Jr., assistant director in charge of the FBI's New York office, said in a statement in November that "Cesar Sayoc deliberately targeted 13 individuals with 16 improvised explosive devices, attempting to create an atmosphere of fear and intimidation from California to the eastern seaboard."